Here are two tips to help you save time producing copy for your blog or newsletter. Save time composing your content by gathering and fact-checking the details first. Take note of important names, dates, locations, and product details. Be sure your product and service descriptions are consistent with your web and print material. Grab the url designations for any hyperlinks you plan to include. Save time formatting your digital copy with a text editor. Try composing your content in a text editor program such as Notepad or TextEditor. These apps include handy tools such as spell check, and they eliminate extraneous font, paragraph and page formatting that are common in word processing applications. 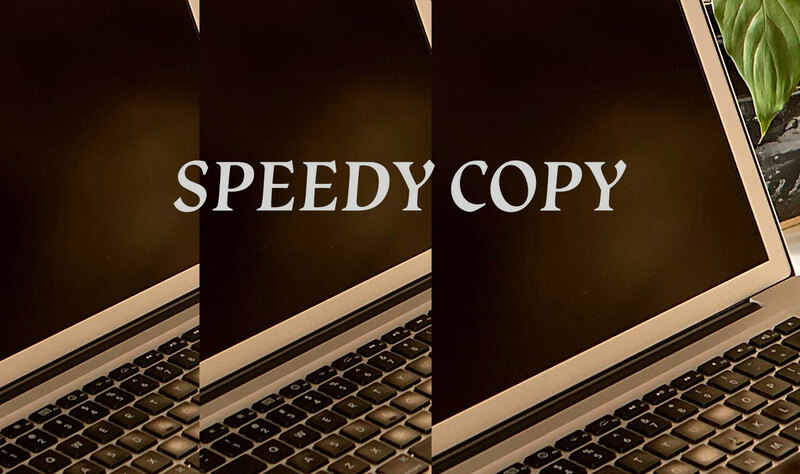 When you copy and paste from a text editor, your content is free of inconsistent characters, paragraph or line breaks. If you prefer to compose in a word processing program, you may still find it worthwhile to save the document to your text editor before you copy to your blog or newsletter.